What is Roots on the Red? A one-day celebration of Americana. The festival will take place across three stages on the Bluestem Amphitheater grounds. 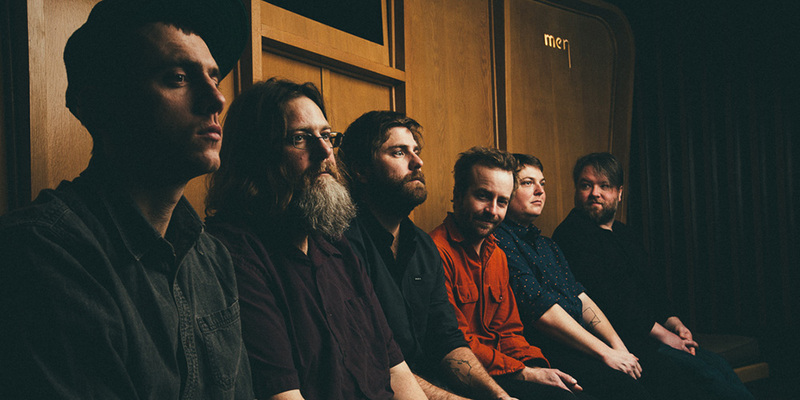 The main stage will feature Trampled By Turtles, Michael Franti and Spearhead and one more to be announced. There will be two additional side stages that will each host three acts - Fargo Brewing Stage and Blackbird Pizza Stage. Michael Franti is a musician, humanitarian, and filmmaker who is recognized as a pioneering force in the music industry. 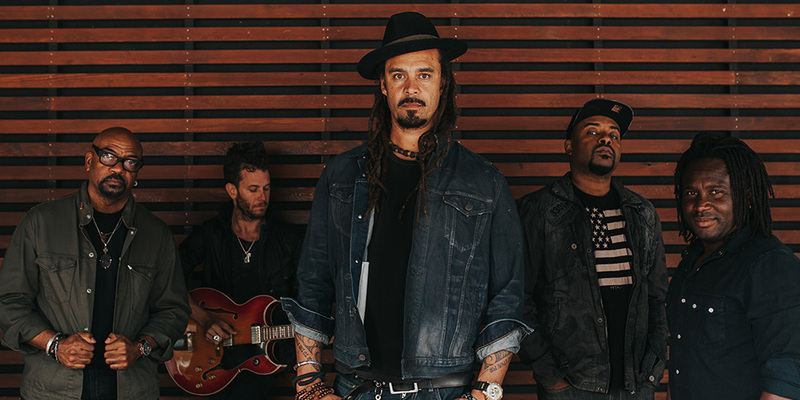 Franti is revered for his hi-energy live shows, inspiring music, philanthropic efforts, and his authentic connection to his global fan community. Tickets are available in person at the Tickets300 box office (306 N. University Drive in Fargo; open 11 a.m. to 6 p.m. Monday-Friday), or by calling (866) 300-8300.